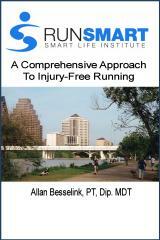 Allan Besselink, PT, Dip.MDT, Director, Smart Sport International, By appointment only. Look for the sign for South Congress Athletic Club! Email me at ab [at] smartsport [dot] info.